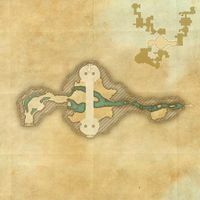 The ancient city of Skyreach extended around, through, and beneath the Dragontail Mountains. 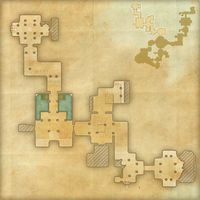 One theory suggests the ancient Nedes took shelter in the ruined section known as the Hold when the Yokudans invaded. 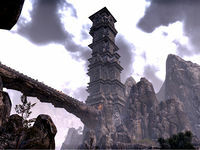 Skyreach Hold is a ruined Nedic city located in Upper Craglorn, south of Sanctum Ophidia. The Scaled Court have taken control of the ruins in search of nirncrux. The Blood of Nirn: Prevent the Scaled Court from acquiring a large supply of nirncrux. 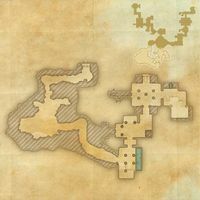 Prior to Update 12, this location used a regular Fort map marker.